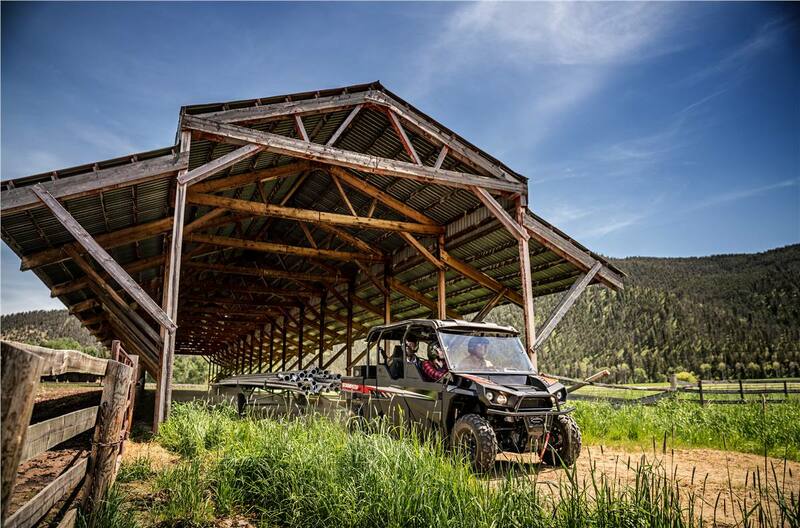 An 80HP EFI engine precision-tuned to explore and dominate. 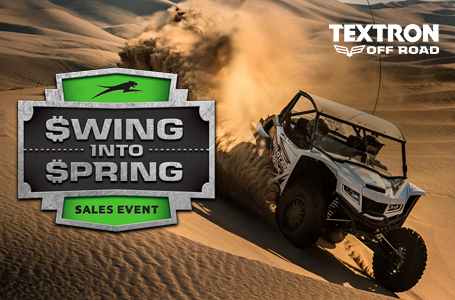 An unrelenting suspension system that keeps you comfortable all day long, and a driving experience designed to make an off-road journey feel like a ride in your pickup. Fully customizable, fully reliable and ready to take on any challenge. 80HP and 846CC Engine: An optimal power-to-weight ratio helps you do more, more efficiently. Electronic Fuel Injection: Our EFI engine delivers the right amount of fuel at the right time. Precision Tuning: An engine precision-tuned by hands and minds that made engines for high-performance sports cars. 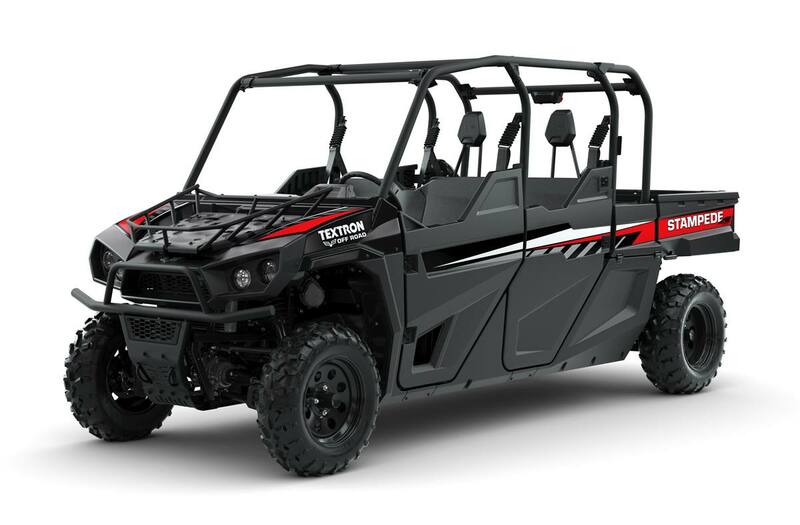 Four-Wheel Double A-Arm Suspension: Precision-tuned four-wheel independent suspension features 9.5-inches of travel in the front and 10.5-inches in the rear. Front and Rear Sway Bars: Sway bars reduce body roll while cornering, so you get all the handling you need without sacrificing a smooth ride. Spacious Seating: We put 39 inches between the ROPS and seat, and another 31 inches between the instrument panel and seatback. Industry-Leading LCD Screen: Get instant feedback on fuel level, engine temperature, RPM, gear position and diagnostics from our industry-best 5.25-inch x 3.25-inch LCD display. Specialized Storage: The extended cab offers custom-built compartments for guns, bows and tools, so they stay safe, secure and easily within reach. Industry-Leading Storage Space: Between the bed, dash pockets and extended cab, Stampede™ boasts 24 cubic feet of storage in 2-passenger models, and 30 cubic feet with the addition of underseat storage in 4-passenger models. Storage Capacity: 30 cu. ft.